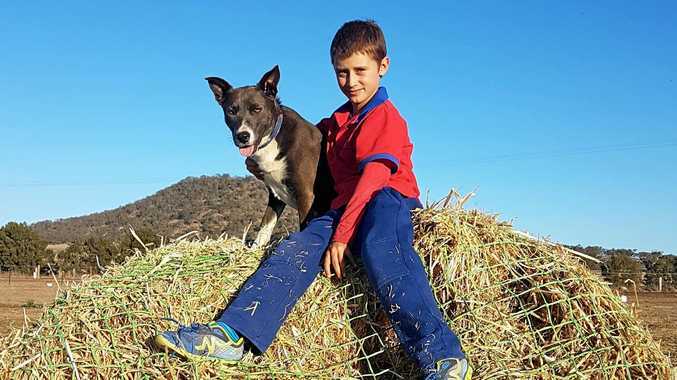 A TINY ball of fur has brought love, companionship and healed the heart of a young boy from Goomburra who was devastated at the loss of his previous dog. 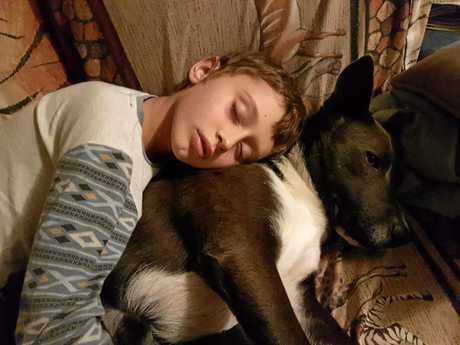 Four-year-old puppy Blue has not left nine-year-old Jack Finger's side since the moment he snuggled up to "his human" for the very first time. Two years ago, on the night Jack and his family adopted Blue from the Southern Downs ARK, he spent the whole evening in Jack's bed. Mother Nadia said the two shared an inseparable bond. 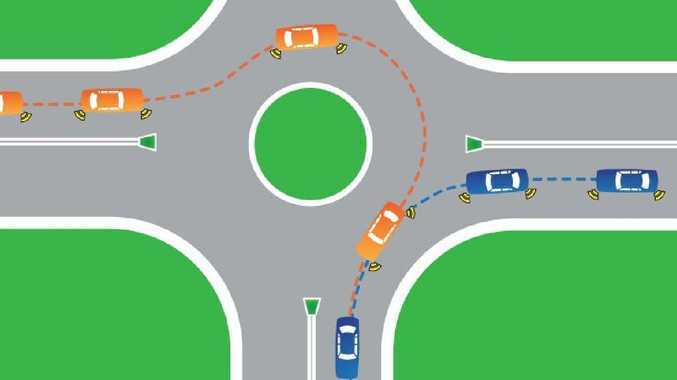 "They go everywhere together. Jack fell in love with him straight away," she said.